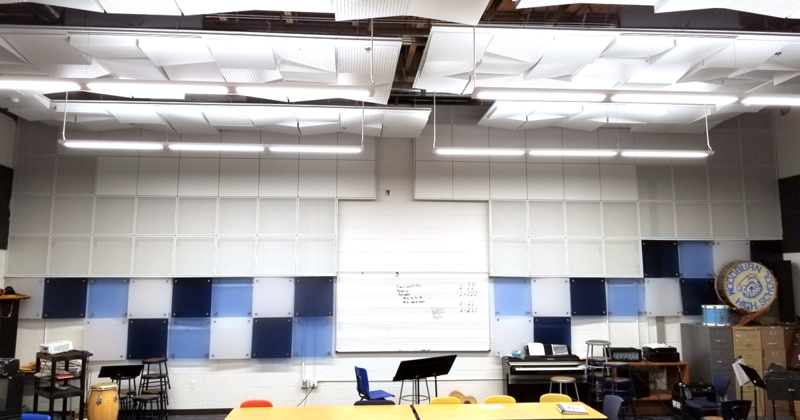 ABD Engineering & Design worked with BBL Architects to develop room acoustics and noise isolation recommendations for the Woodburn High School performing arts classrooms. Band and chorus rooms are often placed next to each other in performing arts centers, and are planned to be used simultaneously. 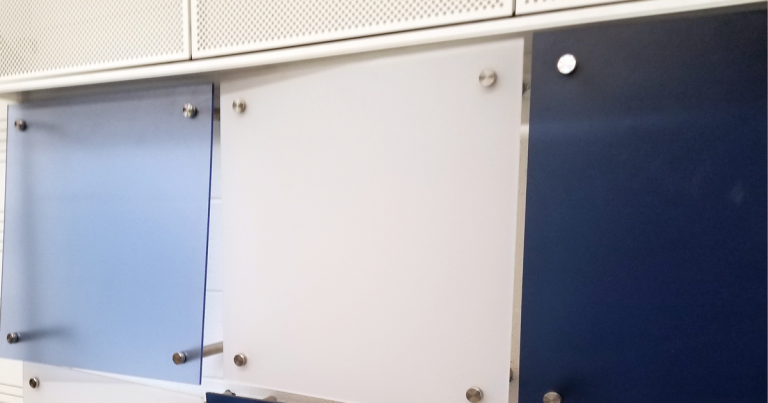 Noise isolation is key for these uses, as well as for adjacent classrooms and in this case – quiet study spaces. 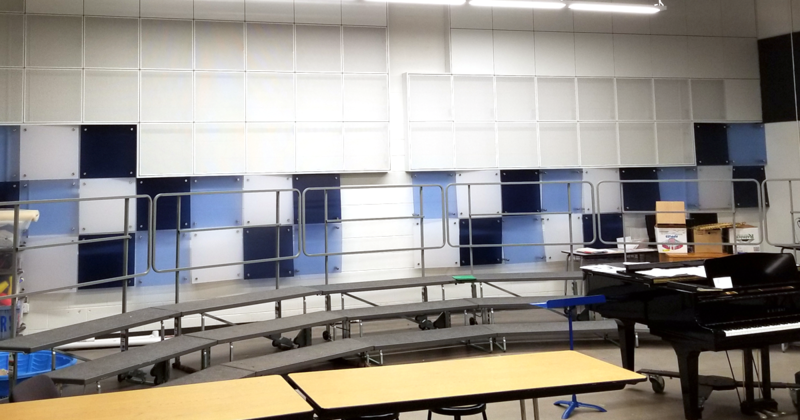 The room acoustics are designed to make it easier for student-musicians to hear themselves, and focus the sound enabling the music directors to hear adequately as well. 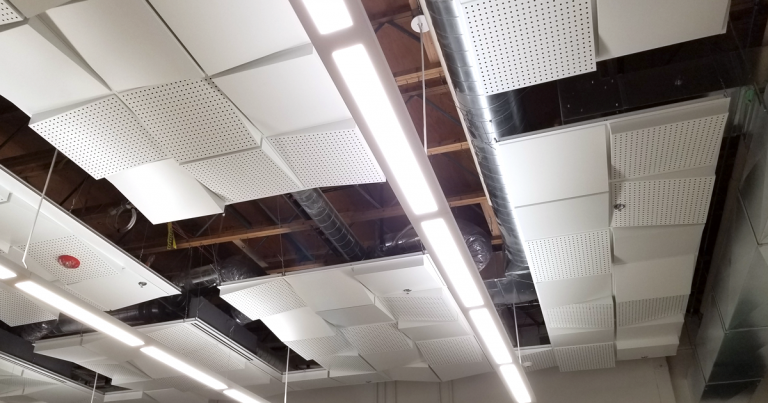 ABD provided initial testing and recommendations, with follow up acoustical testing between adjacent band and chorus rooms.